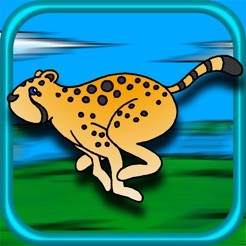 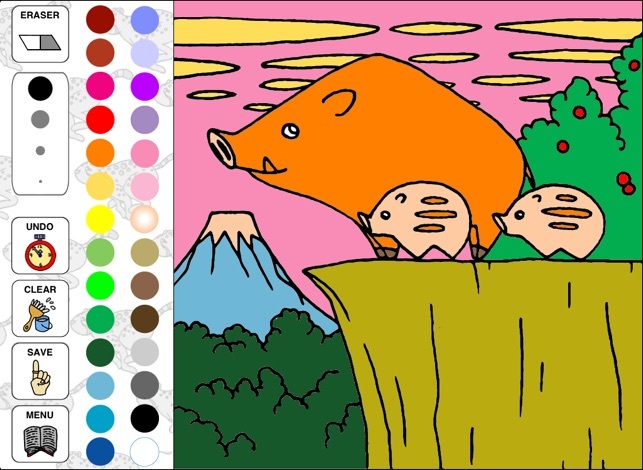 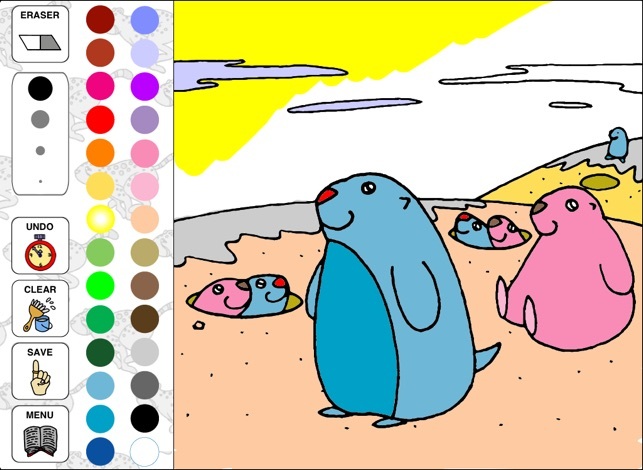 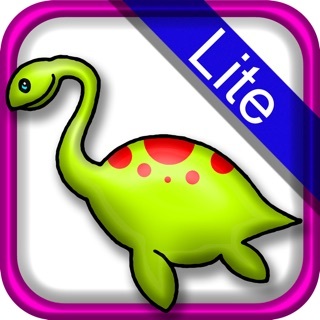 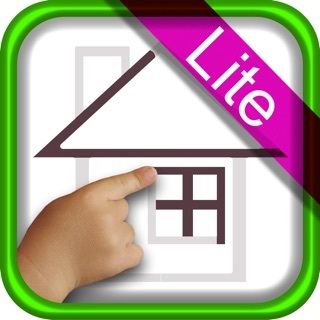 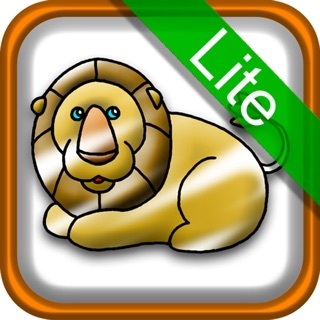 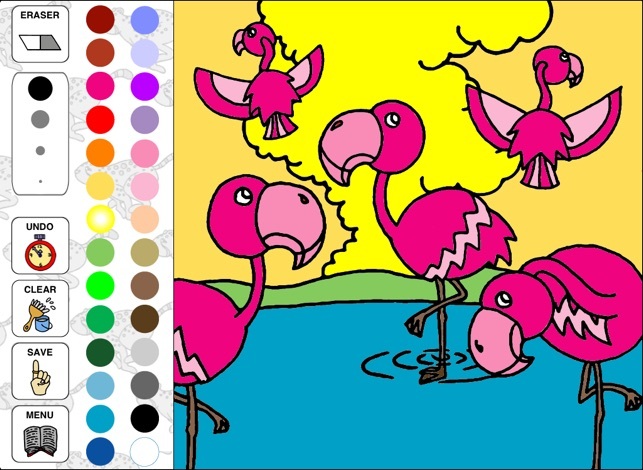 "Animal Coloring Ⅱ ~Nature & wildlife~" is a coloring book application that both children and adults can enjoy. 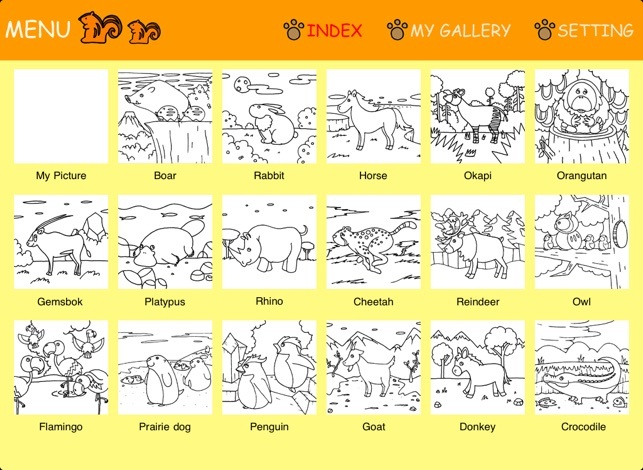 "Animal Coloring Ⅱ ~Nature & wildlife~" is the perfect tool for an intellectual children education, at the same time, a relaxing entertainment for adults and a recreational resource for elderly people. 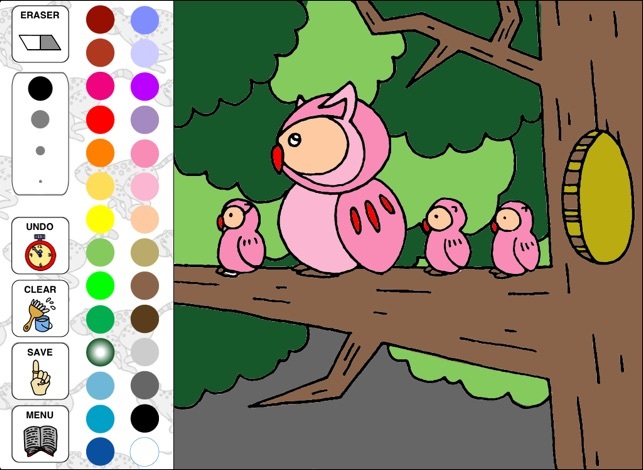 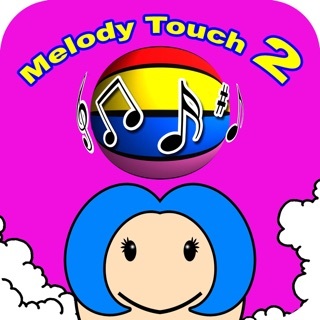 You can either enjoy coloring the illustrations by yourself or with family and friends.